Protity celebrated Nazrul Jayanti by khairul Anam shakil & Masuda Anam Kalpana. Khairul Anam Shakil is a renowned Nazrul Geeti Singer in Bangladesh. 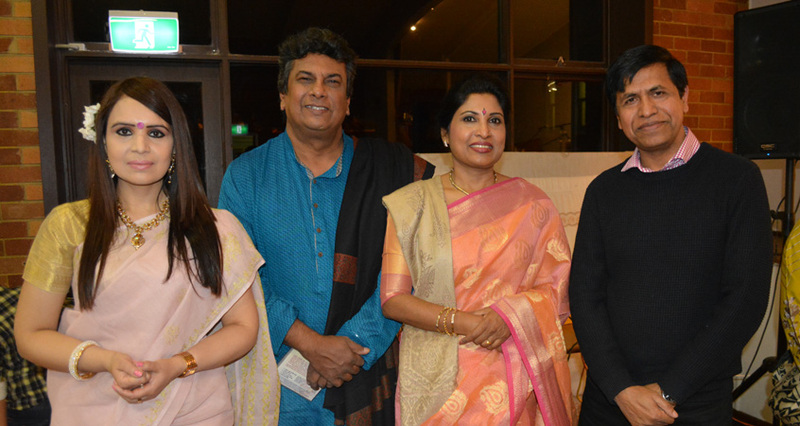 Protity proudly presented Khairul and Shakil and Masuda Anam Kalpana on the 23rd July 2016 at Dundas West Uniting Church, Sydney. This was their maiden tour to Sydney and it was an excellent performance. 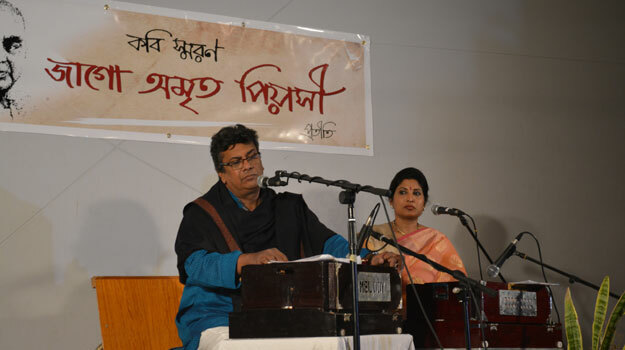 Both of them presented some Nazrul Geeti, Atul Proshad as well as some popular songs from the old days. In the 1st part of the program, protity members presented a few songs.